On more than one occasion, the Bible compares Christians to sheep. I don't know if I'm really happy about that because sheep aren't the most intelligent animals on earth. It would have been nice if God had compared us to dolphins. Now, there's an intelligent animal. I once had the opportunity to talk to a man who trained dolphins. I asked him, "Are dolphins really as intelligent as they seem?" He said, "In some ways, yes, and in some ways, no. They are very intelligent in many ways because a dolphin can read a symbol and understand what it means." That is amazing to me. But Jesus didn't compare us to dolphins. He compared us to sheep. And sheep are some of the stupidest animals around. They are vulnerable, easily spooked, can't run very fast, and lack any means of defending themselves. What's more, they are in constant need of care and attention. Sheep are known to follow each other even to their own death. It has been documented that if one sheep walks off a cliff, the others will follow. The Bible says, "All of us, like sheep, have strayed away. 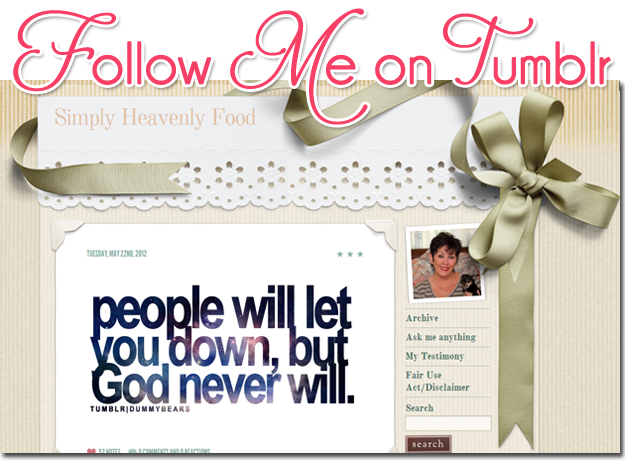 We have left God's paths to follow our own" (Isaiah 53:6, NLT). Think about how many people have bought into the same lies, generation after generation. They fall into the same junk, the same addictions, and the same traps again and again. We are like sheep. That is a fact. The question is, are you going to be a smart sheep or a dumb one? 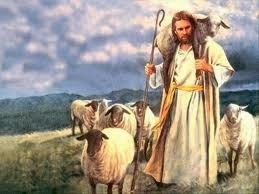 Smart sheep stay close to the Shepherd, and that is where we all need to be.